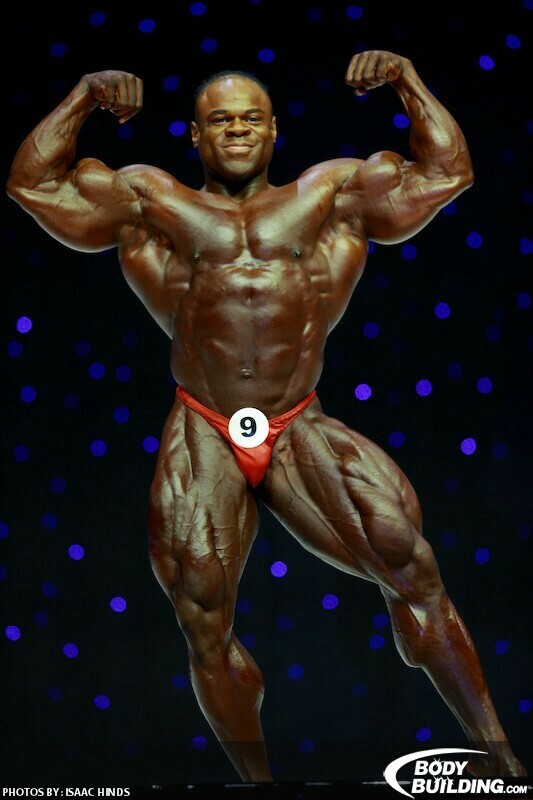 Jay did it and won the Mr.Olympia 2009 title. He took the “Sandow” back and now he must be very proud of himself. He did a great job. Look at these pics and I am sure that you will agree that he is the best. 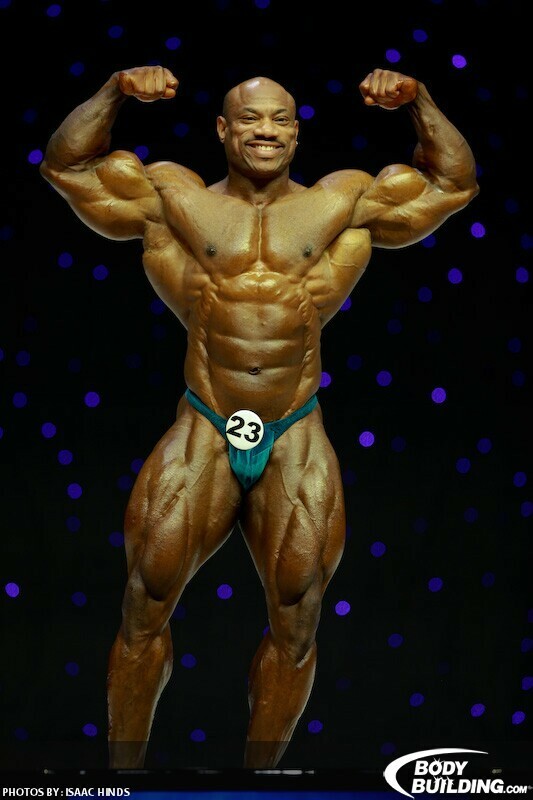 Look at Victor’s tiny legs, it seems like he never squats or is doing squats with with light weight. Now take a look at Jay’s legs… you see the difference. Anyway all these guys did a great job and deserve our applause! Congratulations to Jay! He is the best in my opinion, however I like Dexter too.